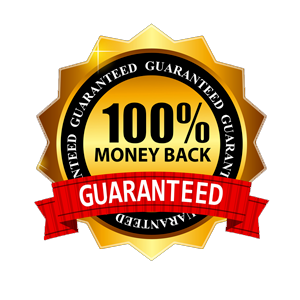 We have a 30 DAYS No Question Asked Money Back guarantee on ALL our plans. There is no risk for you to sign up and try our great service! 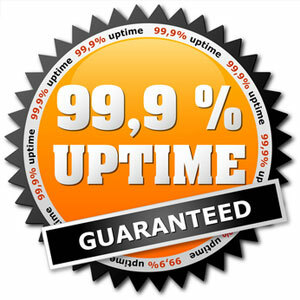 99.9% Uptime Guarantee. We use industry best practices, the best data centers and ensure your server has the latest security patches. That’s why we can commit to your site being up over 99.9% of the time. Our 1-click app install makes it easy to build your site with the app you love. Need a CMS / Blog? 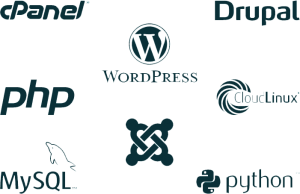 WordPress, Joomla and Drupal are yours for a click. 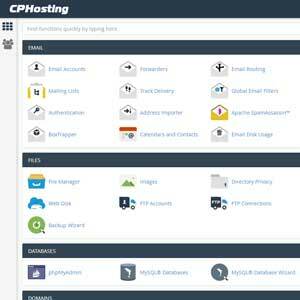 You have 125+ apps included with all hosting accounts, which can be installed from control panel.